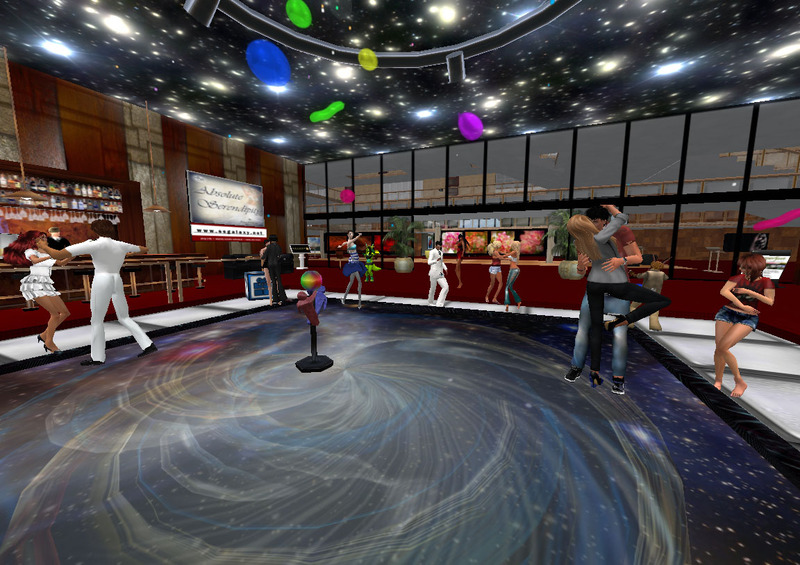 DJ Eria has a great set every Tuesday at 12-2pm SLT with your host GaeaLicious Resident! Her music is wide, varied, and she takes your requests. The conversations are always interesting and cover anything from the latest SL issues, world news, the best fashion, or what the latest gadgets are. You just never know!